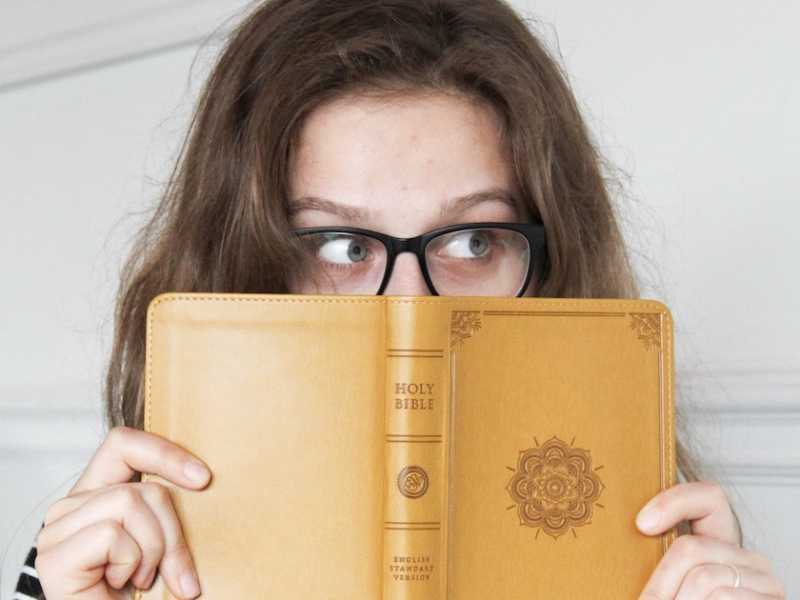 What is the most misunderstood Bible verse? What is the most misunderstood Bible verse? Listen as Todd Wagner explains what Philippians 4:11 really means.